Everyone has a hidden talent. 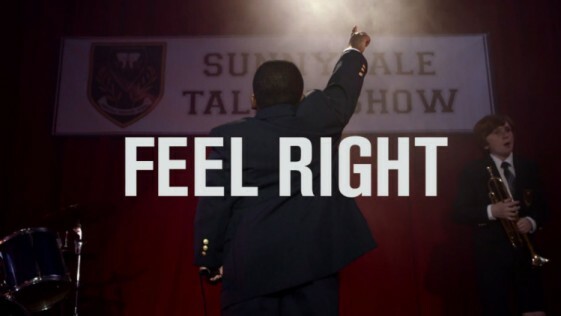 Check out Mark Ronson’s latest video “Feel Right” featuring Mystikal below! You can get Uptown Special featuring “Feel Right” and the smash hit “Uptown Funk” now on iTunes, Amazon Music, Google Play, or stream it now on Spotify.